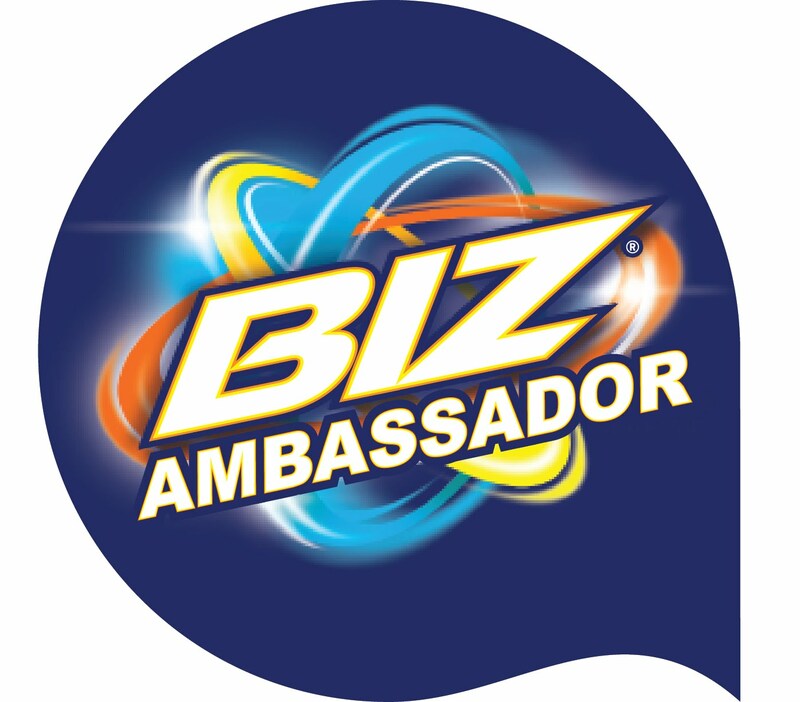 Disclaimer:I was given products in this post for the purpose of review I was not paid to write this review. My Emma is getting old. She will be 10 soon and even though I hope she lives for another 10 years I faced the fact that the next couple may be our last. Right now she has arthritis. We have her on medicine, but she still hurts when she gets up and down. I cannot do much for her beside what I already am. We got her on medication, my hubby built her a ramp so she doesn't have to do steps anymore and we also got her a memory foam bed! None of these things will cure her, old age is uncurable, but it will make her comfy! When we were picking a bad we wanted to go with the best so we went with a memory foam one. I have a memory foam topper on my bed, so I wanted her to have the same comfort I do. I also wanted one that was easy to wash. Emma is old and she does stink a bit so I need one that I could easily wash. Finally I wanted one that was just the right size for all my pups. I mean because really with 3 dogs I had to get more than one! 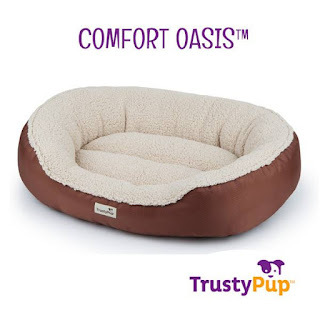 TrustyPup's premium beds use high-quality human-grade fill materials in unique combinations that offer rest and comfort regardless of a dog's size, age, or sleep style.